Barnes & Noble College is proud to announce that it has partnered with Everett Community College (EvCC) to manage its campus bookstores. All bookstore locations (Parks Student Union, Whitehorse Hall and Liberty Hall) will be closed beginning May 14 for the transition and will reopen for business on May 20. The Parks Student Union bookstore location will be remodeled in late Fall and will stay open during the renovation. Everett Community College students will enjoy campus bookstores that reflect the EvCC brand, including a wide selection of school spirit apparel, award-winning NOOK devices and other technology gadgets, as well as gifts for alumni, friends and family. Course materials will be offered in variety of options including rental, digital, used and new formats ensuring students have access to the options that best suit their needs. The new bookstores will also offer school and art supplies, nursing apparel, reference materials and snacks. Faculty will have access to a groundbreaking online community, FacultyEnlight. 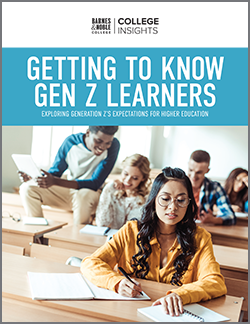 This streamlined textbook adoption platform combines advanced search capabilities with detailed information on course material formats, pricing and reviews by other Faculty. The new Barnes & Noble College campus bookstore team will work closely with Everett Community College to establish a strong social media presence on Facebook that reflects local events and promotions. 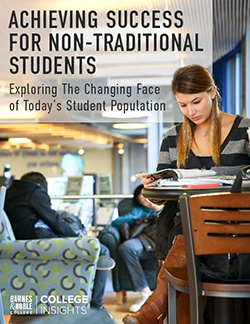 In addition, the new bookstore team will reach out to both faculty and student organizations to ensure these groups are able to leverage the full resources the new bookstore team has to offer. 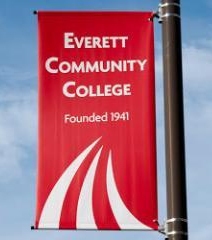 Everett Community College (EvCC) is a public community college located in Everett, Washington, in the Seattle metropolitan area. EvCC educates nearly 20,000 students at seven learning centers throughout Snohomish County, with most students and faculty located at the main campus in north Everett. Founded in 1941, the college offers associate’s degrees in Arts and Sciences, Science, Business, Applied Science, Technical Arts, Fine Arts, and General Studies. Certificates of completion are awarded in more than 30 technical and career fields. Students can also enroll in Adult Education, English as a Second Language, high school completion, and General Education Development programs. 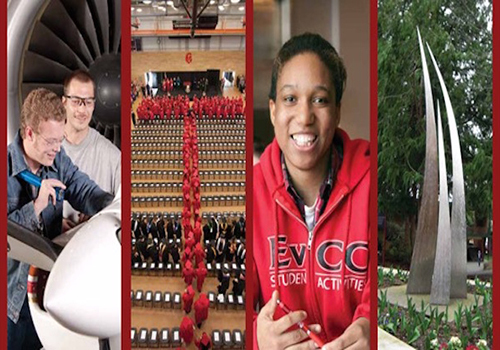 EvCC also offers professional and employee training through its Corporate & Continuing Education Center. In addition to traditional classroom courses, EvCC offers courses that can be taken online through the ANGEL Learning platform. Barnes & Noble College operates nearly 700 campus bookstores across the United States, including 16 in the state of Washington.